We have been in the jewelry business for over 30 years and have had different processing experiences, not many good ones. 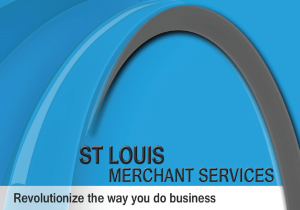 We went 3 years ago with St. Louis Merchant Services. Last year on the Sunday before Christmas we weren’t able to process cards. We hated contacting them on a Sunday, but it was our busiest time of year. Not only did one of the owners cancel their plans, but brought out a new unit and stayed at our store to make sure that we had no problem throughout the day. No bank or other processing company would ever do that type of service with the low rates on processing that they provide. In any of their services, you won’t be disappointed!